Honest & unbiased reviews that you can trust! 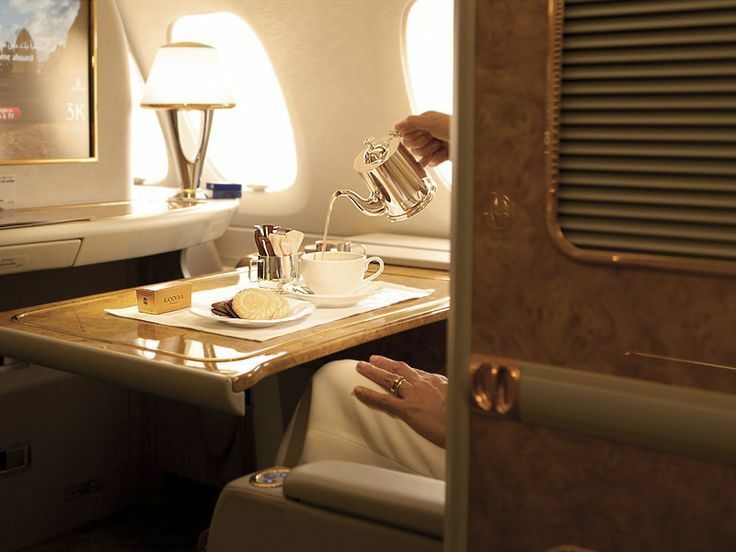 Kill a stopover in style! 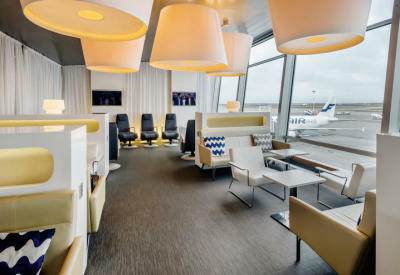 Airline airport lounges that are peaceful, unique and luxurious. The cream of the crop. 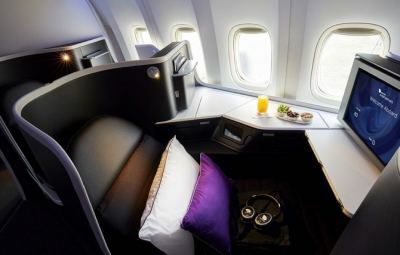 From A to Z, a list of First Class product reviews sorted by airline. 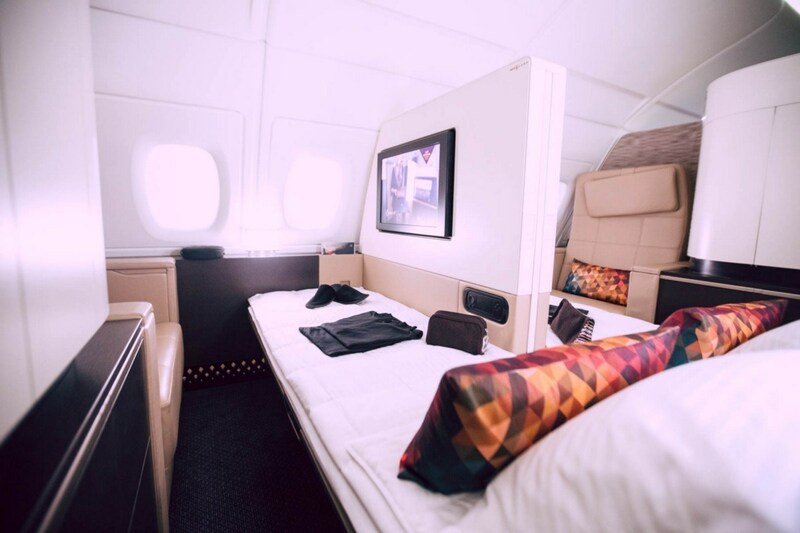 From wide bodies to narrow bodies, Business Class product reviews sorted by airline.